gaining more control of the entire sign up process – from varying the format, through linking to social media, to engaging with audio-video Thank-you messages and follow-up questions. 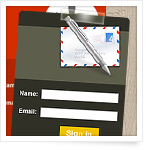 Web forms can play an important role in delivering more ROI to your campaigns. Now let’s find out how. Predefined custom values – how do they work? 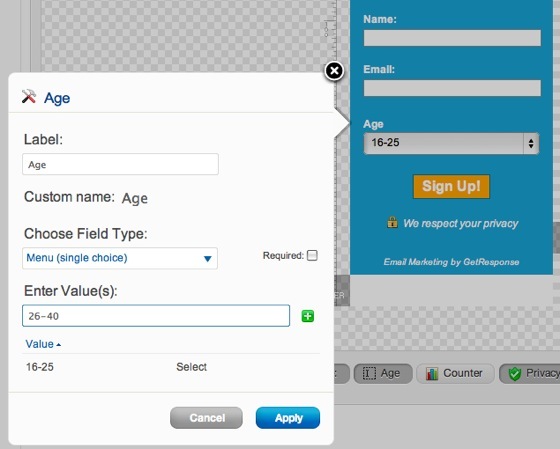 Have you ever created a sign up form with a custom field saying ”Your Age”, only to receive irrelevant responses like ”xyzxyz” or ”older than Yoda”? Well, some new subscribers may simply be having a chuckle (on you! ), while others may not be willing to share certain information. GetResponse Form Builder lets you predefine custom fields and narrow down the responses to a few preferred options by using checkboxes, dropdown lists, radio buttons, and more. You can avoid dealing with the useless info from the example above by simply providing the age ranges in a dropdown list (e.g. ”16-25”, ”26-40”, etc.). And it only takes about 2 seconds. 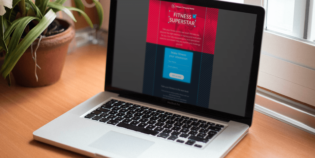 When you combine Form Builder and your marketing know-how, your custom forms will deliver relevant data that can be utilized for list segmentation and targeted email campaigns. You simply search for all contacts with certain attributes or preferences and send them an offer that’s tailored to their needs and interests. Launching a new product? Just reverse the process. Now, are you ready to be a doer? 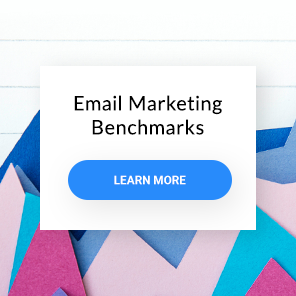 There are virtually unlimited ways to use the custom data from web forms to personalize your mailings and increase relevance. The scenarios depend on your industry – and your creativity. TIP: Collect information concerning marital status and number of children. You can then deliver „kids-travel-for-free” offers to the parents and upsell trips for the whole family. That means more bookings and more revenue for you. TIP: Collecting the subscriber’s gender is a must here! Instead of mixing offers for men, women and kids in one email, highlight the section they are potentially interested in and expose it in the message header. This might involve creating 2 or 3 different email templates, but the recipients will be served with precise and relevant content instead of a jumble of random items. Results? You’ve increased the chances for conversion and repeat sales. For example, to cross-sell to couples, you could include products reserved for the other gender in the lower section of the email template. Your subscriber may want to buy a bottle of perfume for his wife’s birthday and you could save him a trip to the mall. TIP: People move all the time so, in this industry, automatically captured subscriber geodata doesn’t tell the whole story. It’s not only about where you are now, but where you’d like to be, so all real estate agents should ask new contacts about the preferred location(s) of their new home. 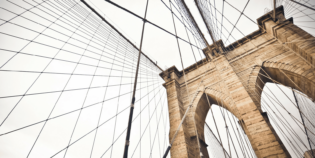 Then the marketer can create groups of subscribers interested in moving to a particular state or neighborhood, instead of sending them offers ranging from NY to Cali. You’ll close sales faster, for sure. What’s the golden mean for length? An abundance of data is awesome, but NOT when it comes to lengthy web forms with lots of compulsory custom fields. If you want to scare away potential subscribers, that’s the best way to do it. But you need to collect specific info to help you communicate with and segment new subscribers, so… there’s a couple of things you can do. You could offer incentives to new contacts to complete the form – like an ebook, a voucher, or a discount coupon to your online store. If you’d like to ask a few additional preference questions, and still limit your fields to a few, simply add a URL to your own landing or thank-you page. There’s a field for that too! I hope you’ll start using these tips to build your list and increase your email marketing results. Now I’d love to hear from you! What’s your „golden mean” when it comes to asking for and capturing the right custom data? What information apart from names and emails should you collect? Are you seeing any advantages to open questions over predefined answers? I look forward to your feedback in the comments!